As part of its "On the House" initiative, Origin has just added another high profile title to its list of free PC games. Earlier this month, the service had the original Plants vs. Zombies Game of the Year Edition available free of charge and now they're adding Battlefield 3 to the roster. While Plants vs. Zombies is still available at no cost until June 16, gamers only have until next Tuesday, June 3rd, to scoop up their free copy of Battlefield 3. 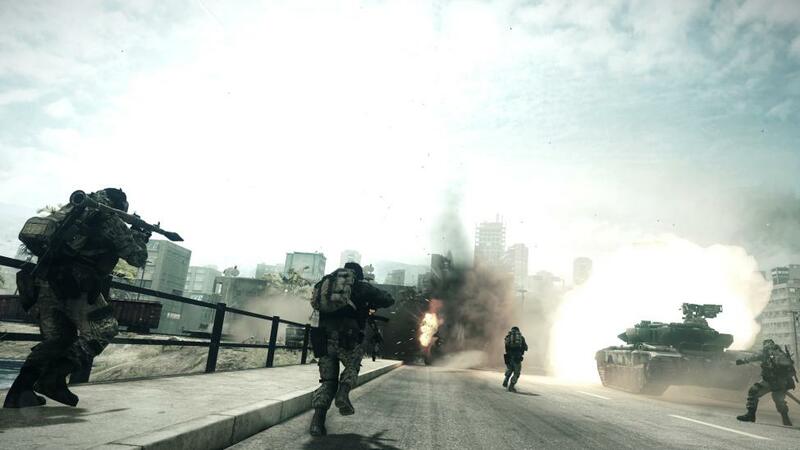 For those unfamiliar with the series, Battlefield is a first person shooter with emphasis on open environments. Although the console versions of the game have single player modes, PC editions mainly focus on the online multiplayer component and here is where the game excels. The general consensus is it’s an excellent game with great graphics and the $0 price tag just makes it better. If you want a little more insight from reviews, pros and cons of the game and more, check out our Product Finder page for Battlefield 3. If you are ready to go but don’t have Origin installed you can download the client here. Once inside the client you should see a prominent ad for the game, or just search for Battlefield 3. The download is almost 20GB in size so it might take a while. Recommended system requirements include a quad-core processor, 4GB of RAM and at least an Nvidia GeForce GTX 560 or ATI Radeon 6950 GPU. The game is now over two years old so any relatively modern PC should handle it well -- if you are curious, though, we did a performance review back in 2011. Enjoy!